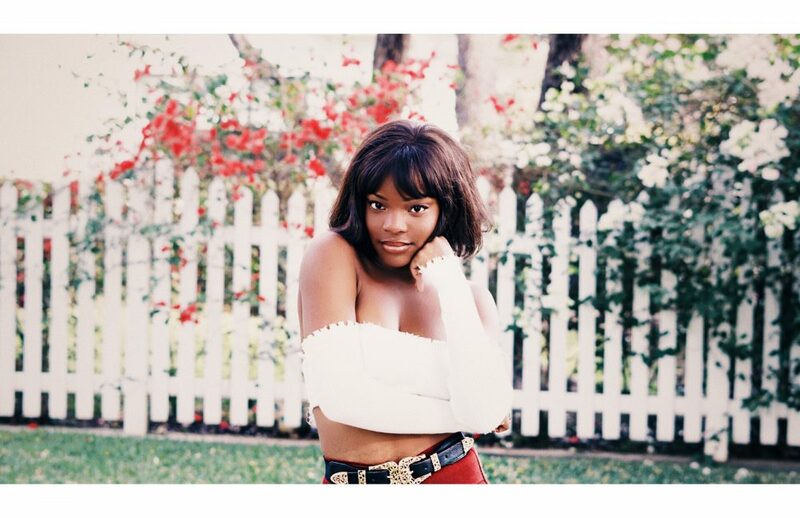 21-year-old Adanna Duru is the California girl waving the flag for female self-ownership. After a successful run on American Idol in 2015, Duru found her own voice outside the realms of reality TV —and it’s a force to be reckoned with. 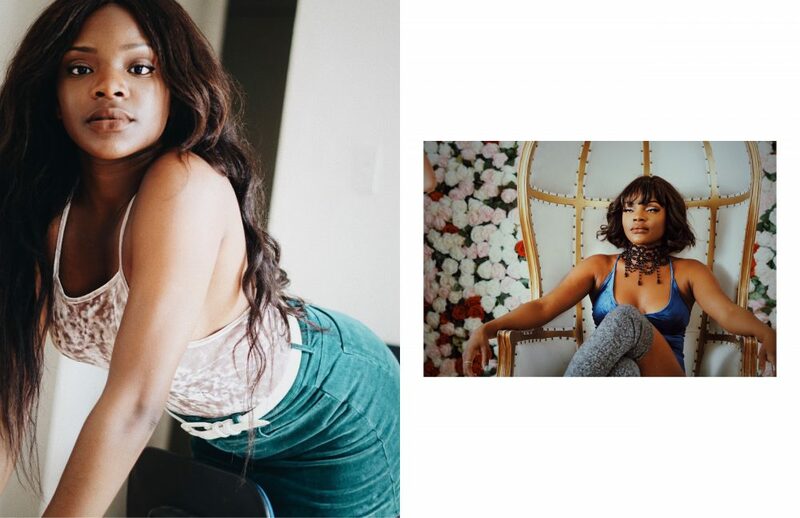 Our first taste of her upcoming sophomore EP ‘Manic Pixie Dream Girl’ comes in the form of ‘Doll.’ A moody R&B anthem with an unapologetic message to her previous lovers: she is much more than just an object of your desire. Duru’s lyricism is honest and candid. 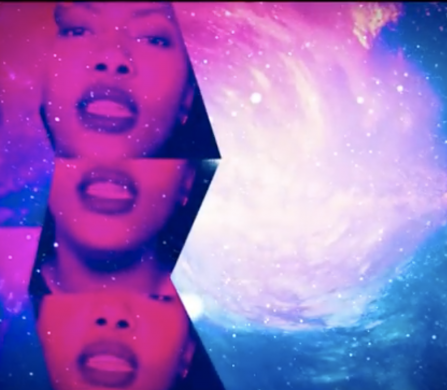 A mindset captivatingly displayed in the new visuals for her debut single. Directed by Sterling Hampton and Riveting Entertainment, whose previous collaborators include Lady Gaga and Chris Brown, we see Duru give cutting looks to camera as she stabs pins into a cushion doll. While ‘Doll’s’ wavering beats make a complementary backdrop to Duru’s breathy and melodic vocals. 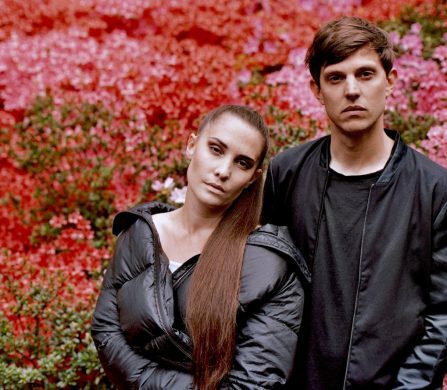 To accompany our exclusive premiere of the visuals for ‘Doll’, Schön! caught up with Duru to talk relationships, new music and just how far she’s come. ‘Doll’ tackles the issue of objectification in romantic affairs heads on. Can you tell us a bit more about the backstory of the song? ‘Doll’ is based off my entire experience dating so far. I’m 21 years old and have only ever dealt with boys my age. So I’ve never been in a real relationship before. I’ve only ever experienced being treated as a drug, a high. This song was my moment of refusing to settle for being with a guy based solely off of his emotions. This song is demanding action and commitment. You collaborated with Sterling Hampton and Riveting Entertainment for the video. How was that process? We’ve known each other since 2014. We went to college together. He’s an old friend of mine and we’ve always respected each other’s work. I’m super proud of how far he’s come. This is the first single from your sophomore EP ‘Manic Pixie Dreamgirl’. Can you tell us a bit more about what we can expect and how you came up with the title? The Manic Pixie Dreamgirl is a character archetype. She’s the quirky dream girl you see in a movie whose story is never really developed. We only know her to exist to move the story forward for the male protagonist. She’s perfect but she’s only an item. This EP is about me embracing this archetype that I always end up playing. The trophy. Sounds somewhat flattering but it’s pretty dehumanizing. In the title track of the EP, I embrace feeling this way about my music career as well. I’ve been told by so many important people in the industry that I’m beautiful, talented and unique. But I’m still independent. Your first EP ‘Stardive’ touched on themes like religion and depression. You said it was “a tiny part of your autobiography.” Will there be an overarching message in this new EP? Your previous EP was very much inspired by ’80s funk but ‘Doll’ has a more soulful R&B sound. How would you describe the sound of this project? ‘Manic Pixie Dreamgirl’ is so far sounding pretty different than ‘Stardive’. Sonically, it takes things even further. I’m taking more risks here. I’m really trusting my craft and taking leaps that two years ago would’ve made me uncomfortable. This EP is gonna be very colourful. You seem to be fully hands-on in multiple aspects of your career. How important are visuals for you as an artist? I have to be hands-on as an independent artist! I think it’s awesome because being hands-on almost guarantees longevity. Visuals are super important. I want listeners to see what they feel when they hear my songs. Your music venture started out in American Idol and The Voice in 2012. How would you say you’ve grown as an artist since those days? I’ve grown so much! I went through a long period of being so lost in terms of what direction I wanted to go with my music. Now I can say I’ve experienced enough of life to at least have a say in where I’m going and what I want. That’s what my music embodies —my soul. How important is it for you to write and compose your own music? My songs are my babies! I totally have to be involved in writing and production. I can’t see myself recording original songs that weren’t written by me or at least co-written by me. It’s just more gratifying for me to be there through it all. You’re born and bred in L.A. How does the city of angels influence your creative process? L.A. is a pretty awesome place to be. It’s so big and so diverse it’s easy to get lost. I think getting lost was a huge part of what makes me the artist I am today. A lot of my songs are about discovery. I’m very heavily influenced by Michael, Janet, and Justin Timberlake. I also really enjoy the writing styles of Jon Bellion and John Mayer. They’re such amazing storytellers. You’ve worked with highly acclaimed producers like Liam Keegan and Ear Mac. How is it working with them? Can we expect more names for your upcoming projects? Once the EP is out where will people be able to see more from you? I post on my Instagram all the time. It’s like my blog. I also release videos on Youtube every other Wednesday now. Just to keep fans in the loop with my life and how I see the world. I’m taking life one day at a time. I don’t know where I’ll be in six months or a year but I’m so thankful to be able to do what I love. I’m very optimistic. 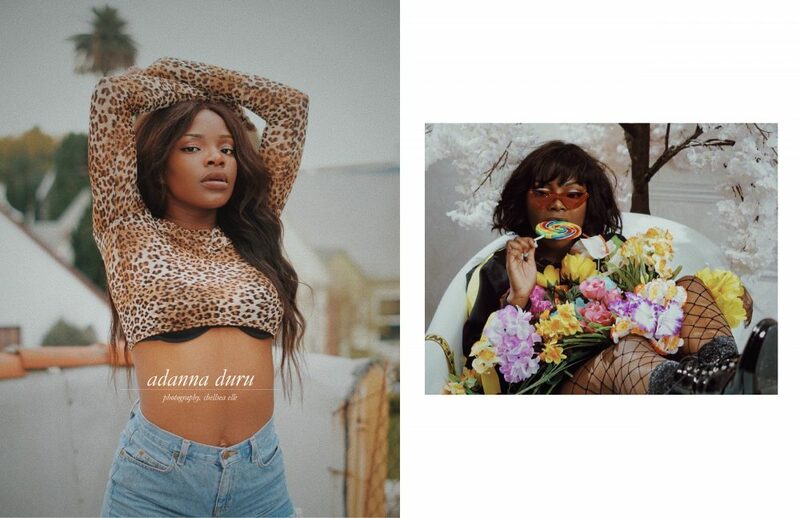 Stay up to date with Adanna Duru here.